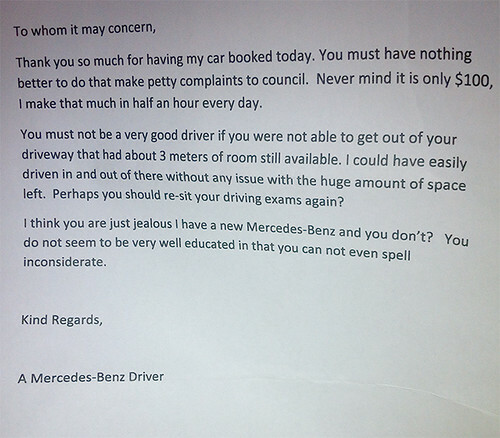 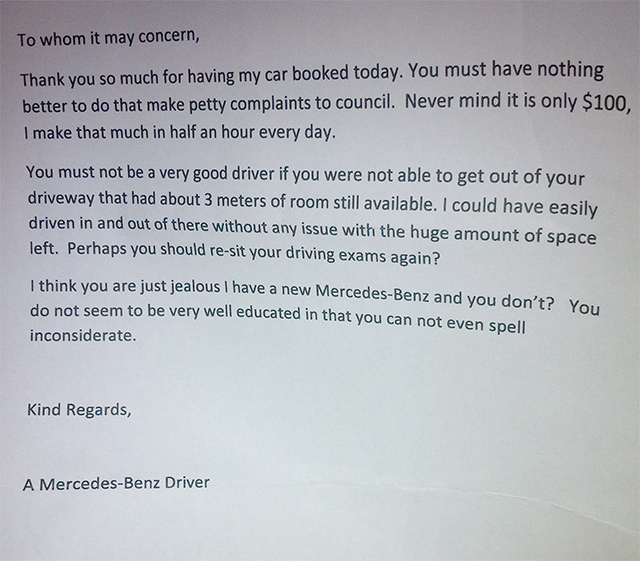 Mercedes-Benz owners, as we’ve seen before, don’t often try to disprove their reputation for douchebaggery. 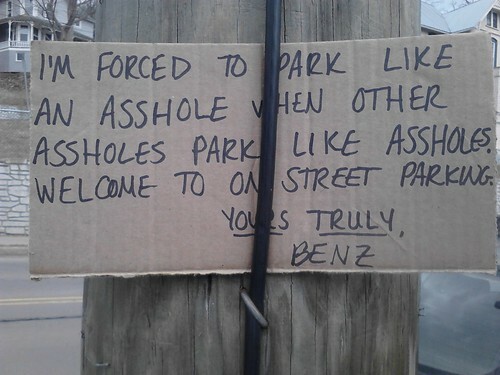 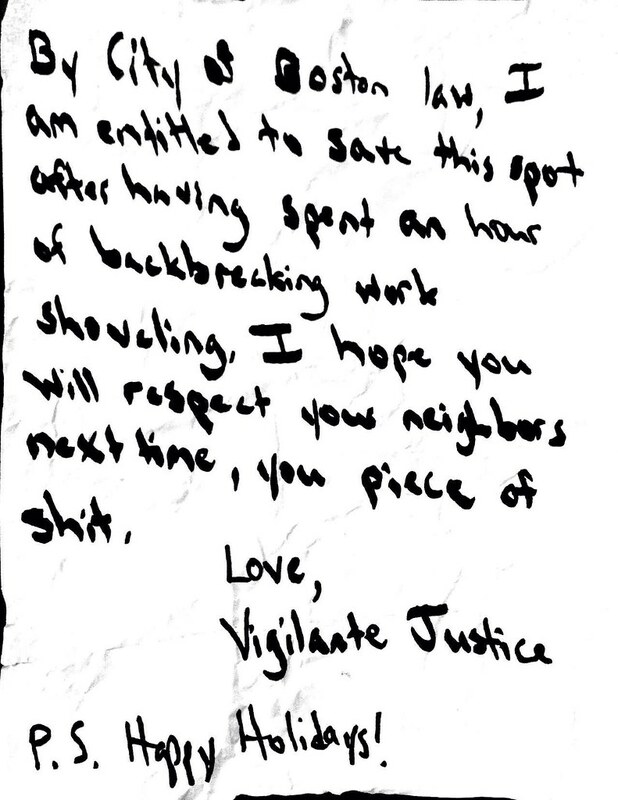 But, as Jane in Ithaca reports, nothing stirs up self-righteousness quite like residential on-street parking! 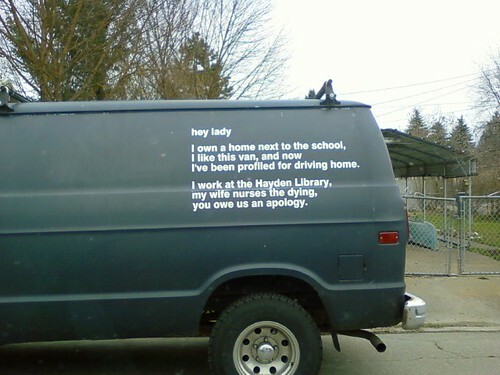 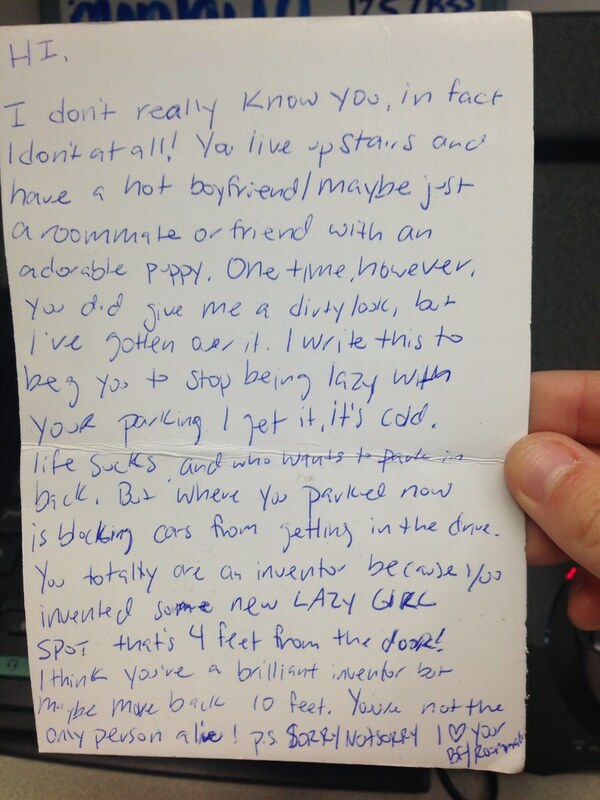 I don’t know you, and this is crazy, but your boyfriend’s hot, and your parking’s lazy. 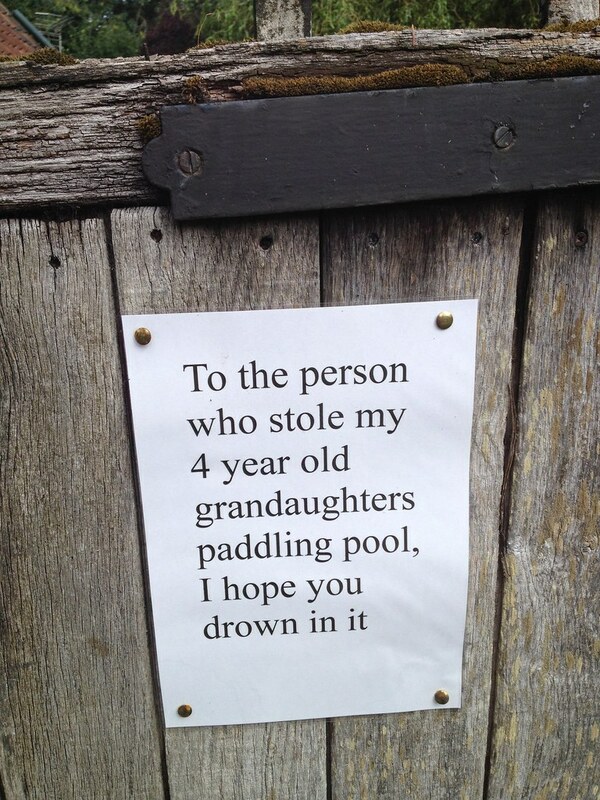 related: She’s mine. 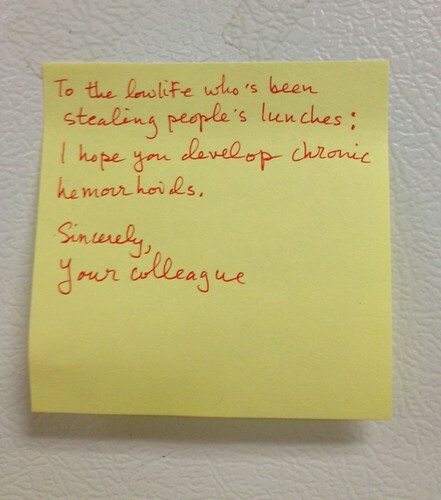 All mine! 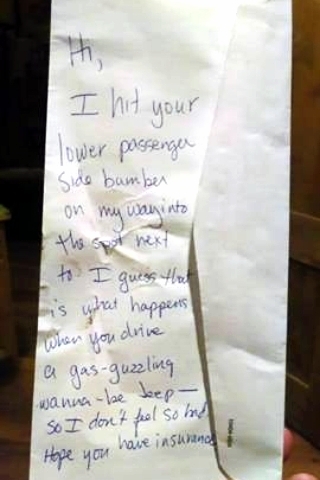 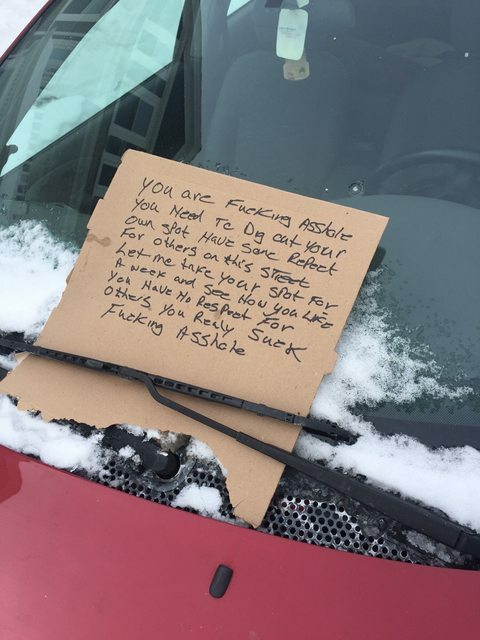 Courtney’s friend Tom found this note — from our newest contender for douchecanoe of the year) — on the windshield of his Toyota FJ Cruiser. 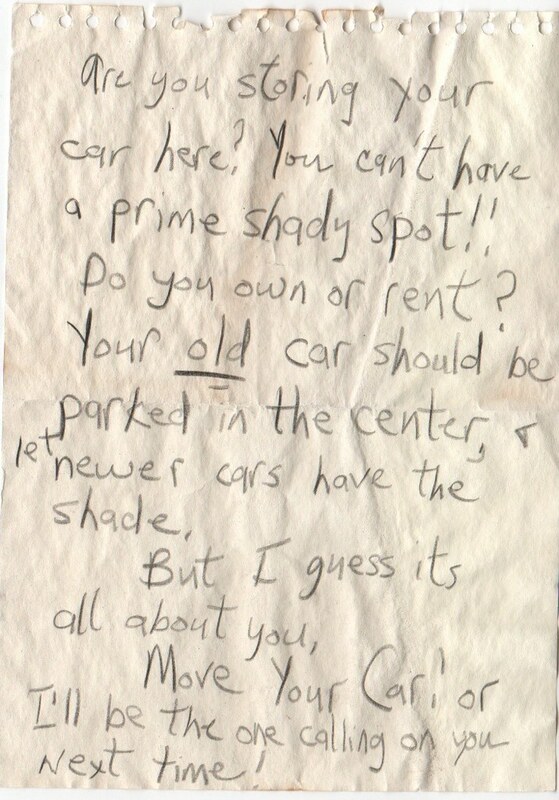 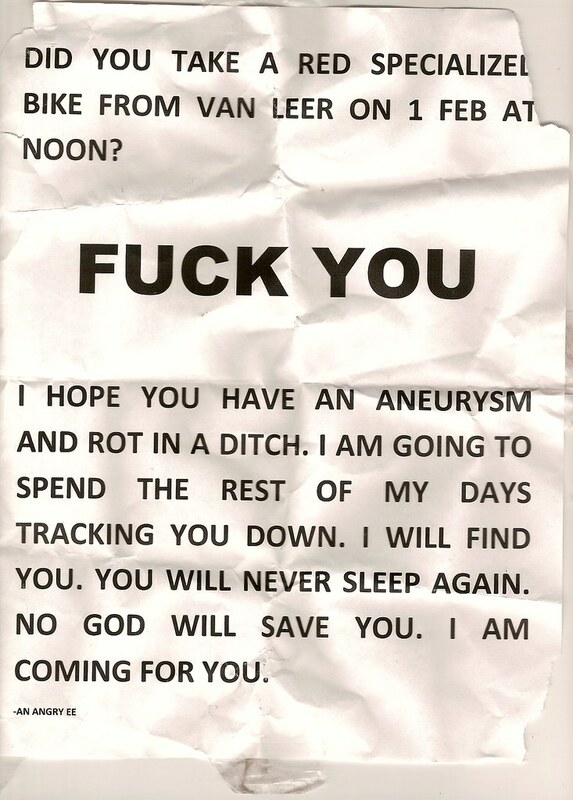 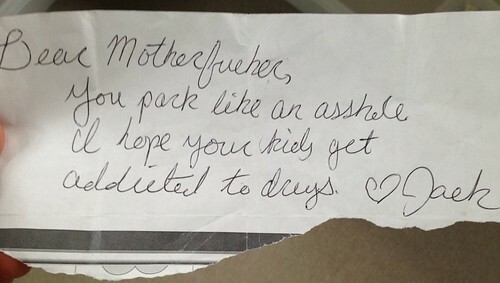 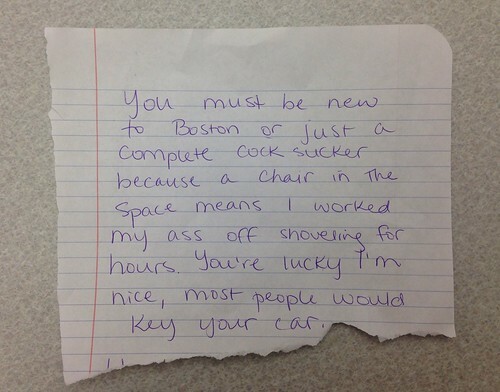 Exhibit c) Found by John in Atlanta on the windshield of his car — which was parked just fine, he adds! 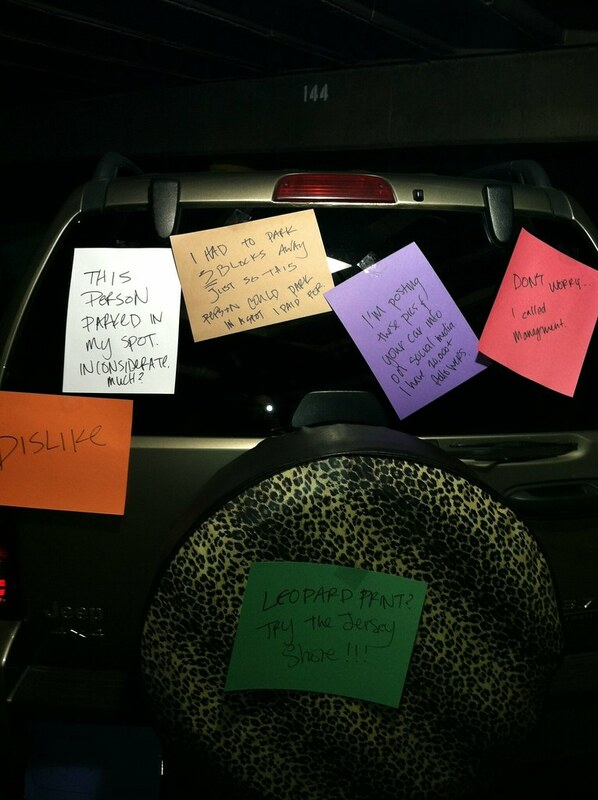 Tags: car · exclamation-point happy!!!! 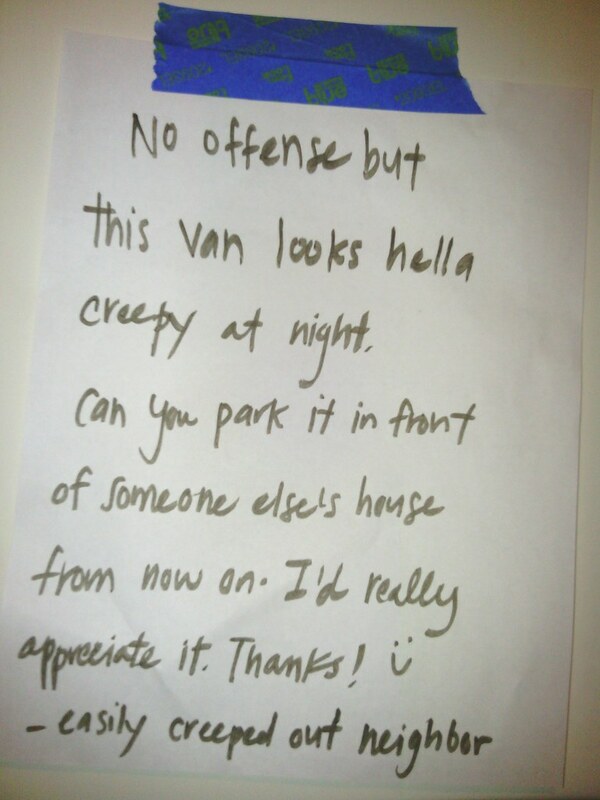 · neighbors · parking · so this is a thing?